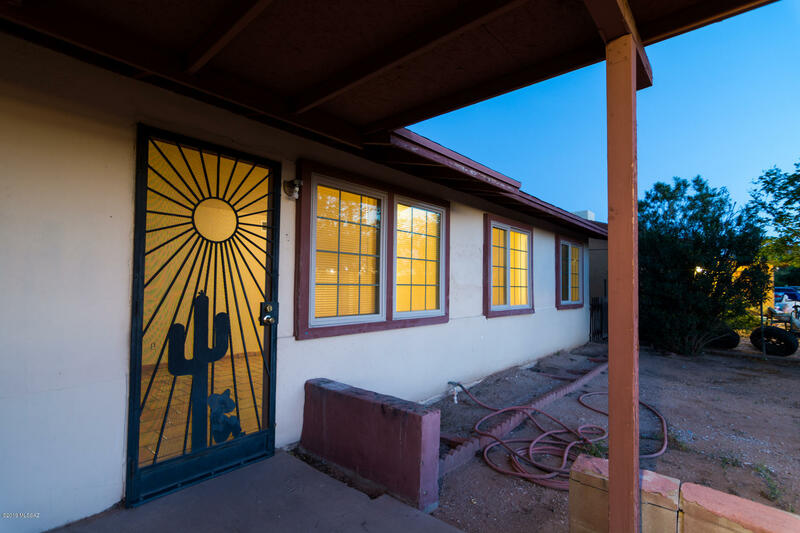 All Pueblo Gardens homes currently listed for sale in Tucson as of 04/23/2019 are shown below. You can change the search criteria at any time by pressing the 'Change Search' button below. "Great location near S Kino Parkway between 22nd and I-10. Single story home with 0.17 acre lot. 1180 sqft, 3 bedrooms, 2 bath, AC, indoor laundry, shed. Great highway and city access. Numerous shopping nearby. Close to downtown, VA, University of Arizona, Tucson International Airport, Davis Monthan, more...Newer HVAC (central and mini-split), kitchen granite, freshly painted." 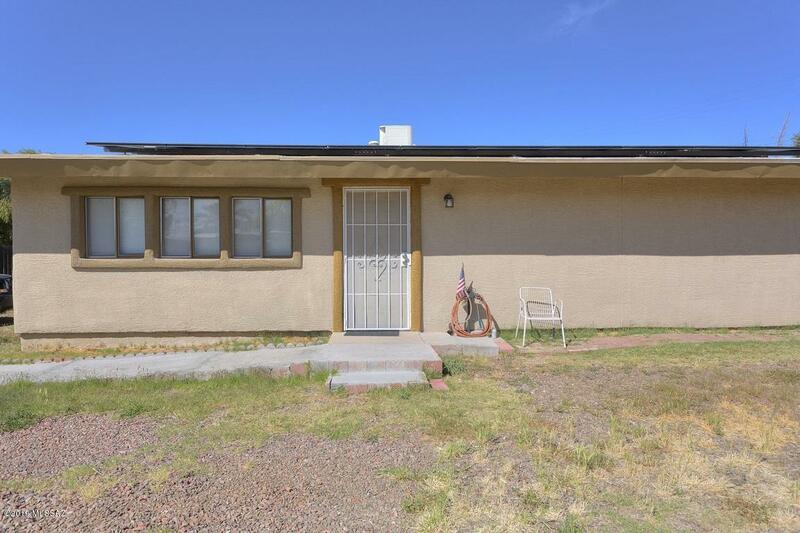 "Well appointed 2BD/1BA bungalow in Pueblo Gardens. HUGE yard space with lots of potential. Recent updated throughout. Vaulted ceilings, fans, some dual pane windows. Updated galley kitchen with newer appliances, dishwasher is new. Good counter space, dining area. Large bedroom and home is on Solar! Convenient to elementary school, Kino Sports Complex & I-10."